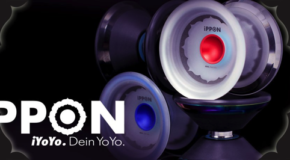 New iyoyo iPPON & FiRROX 7075! 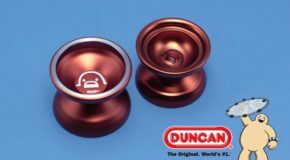 New DocPop Yo-Yo Release! 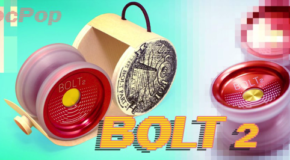 The BOLT 2! 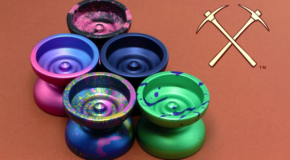 The One Drop KUNTOSH 5000QV is back in some beautiful half swapped colors! #todaysthrow KUNTOSH 5000QV AVAILABLE HERE! 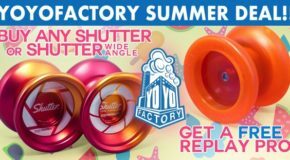 Big Something by yoyoaddict Restock! 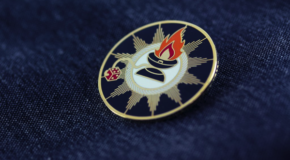 New Sacred Yoyo Enamel Pin! 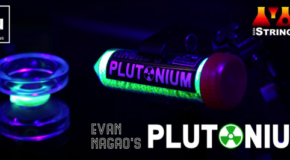 New 2018 Czech Point Pivot & Dark Matter Lube!